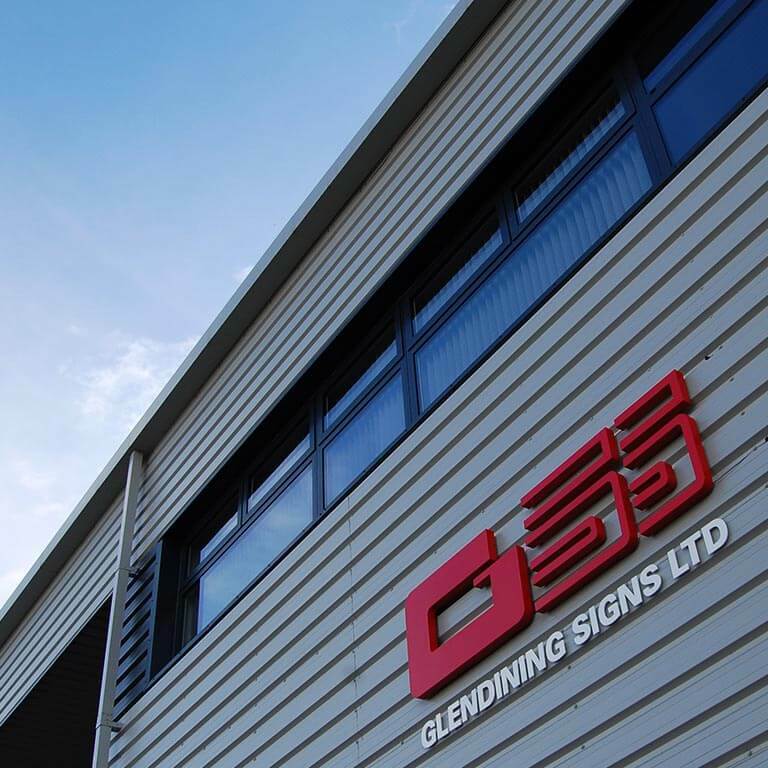 Glendining Signs – Your Local Sign Shop, Nationwide. Looking for a sign? 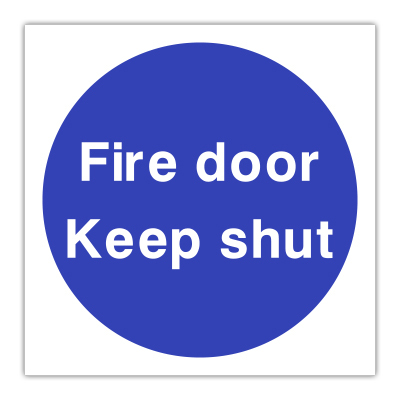 Start with our extensive range of permanent Health & Safety Signs, available on a variety of materials in many sizes - Suitable for use around Offices, Schools, Hospitals, Surgeries, Leisure Complexes and many more! For something more temporary, check out our branded Construction Signs section, perfect for Building Sites. You’ll find signs for every part of a Construction Site, helping you meet Health and Safety requirements. Also, you’ll find a wide range of temporary Traffic Signs and Parking Signs for use on UK Roadsides, and a range of Leisure Signs specifically for Golf Clubs and Campsites. Plus, we have an extensive range of Freestanding Signs to suit every requirement - available in stock for immediate dispatch. Did we mention our super-fast Custom Signs service? Our quick production capabilities ensure your Bespoke Signs get to you as quick as Standard Signs. Choose from a range of pre-designed templates or give us a call to discuss any bespoke requirements - you won’t be disappointed! We also stock all the Accessories you’ll need, as well as a range of Sign Fixings to help you display your signs. Still looking for the right sign for you? Contact our friendly sales team to discuss your requirements.